Splurge vs. Save: YSL Tribute – What I'm Wearing Now. YSL is always known for its classic styles. I personally love their Tribute platform heels but could not afford it ($795). 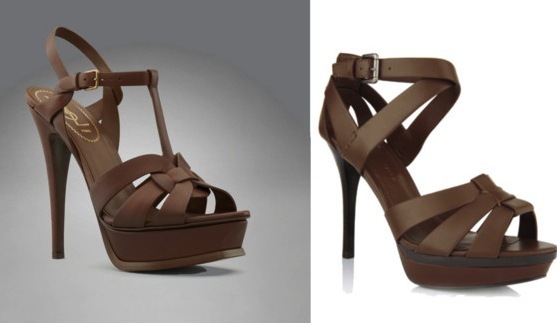 The closest pair of shoes I found is from Charles & Keith ($49). What do you think? Would you rather splurge, or save?